Better late than never, Cadillac is finally building a compact crossover. The all-new 2019 Cadillac XT4 will be slotted under the XT5 entering one of the most competitive and fastest-growing segments in the automotive world of compact luxury SUVs. Cadillac just pulled the wraps off the XT4 at Cadillac House in Manhattan after teasing it for a while and it looks pretty good. The XT4 has a strong resemblance to the XT5, but with a few key design differences. The front end is very similar, but the XT4 looks a bit tauter and sharper. That ethos flows through the rest of the exterior with sharper angles and an overall more athletic look and stance than its bigger counterpart. 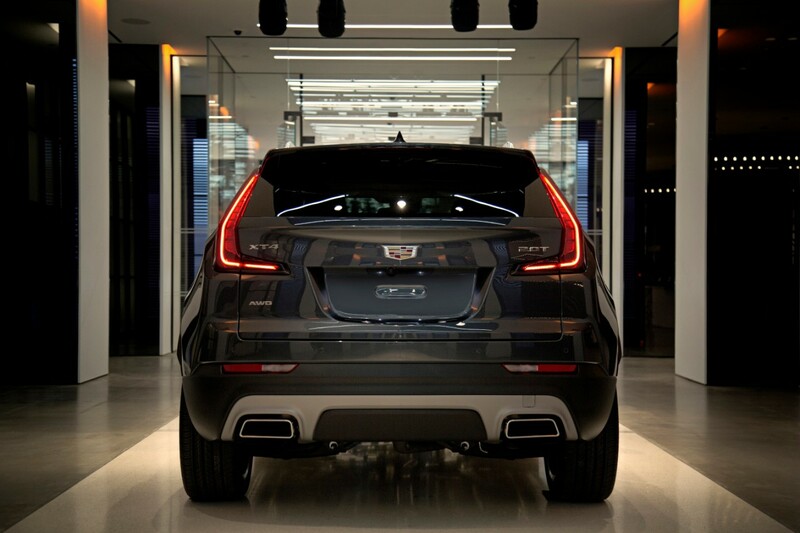 The back of the XT4 has tall, L-shaped taillights. 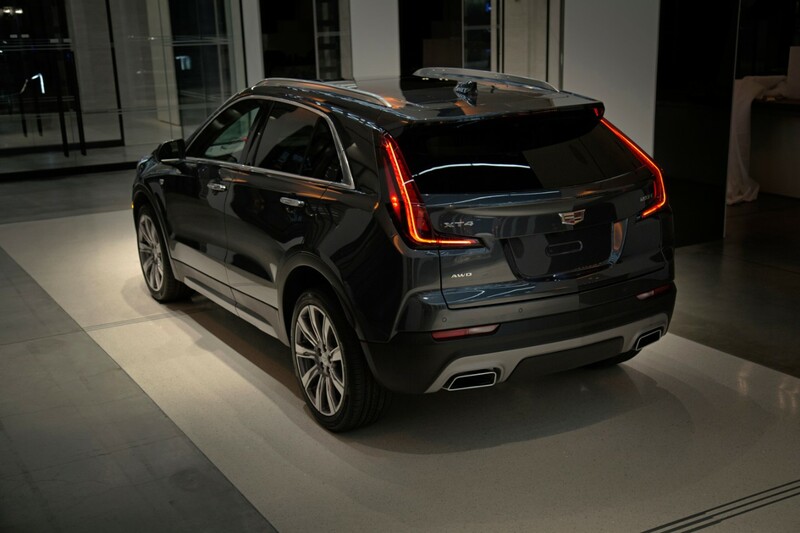 The way the tail lights look with the rear quarters reminds me of the second-gen Cadillac CTS Wagon that died off back in 2014, but it looks anything but dated. The interior is modern, clean, and pretty roomy. 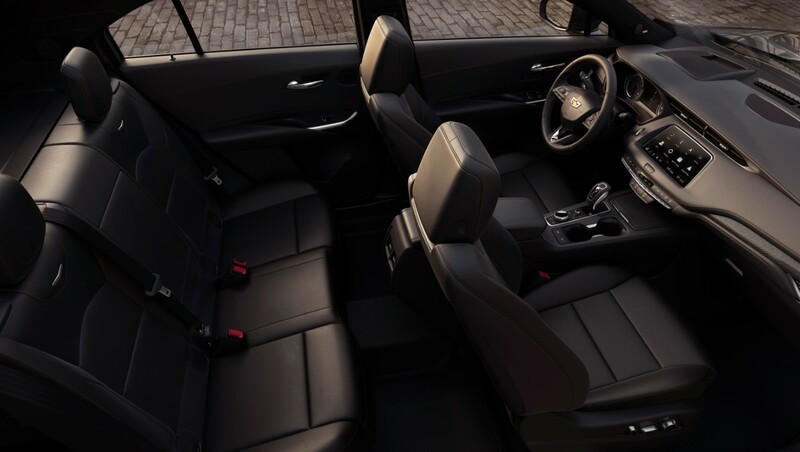 We’re sometimes unpleasantly surprised by how cramped the back seats are in compact crossovers, but the XT4 boasts class-leading rear legroom. Predictably, the CUE infotainment system is present, but with a new rotary controller. 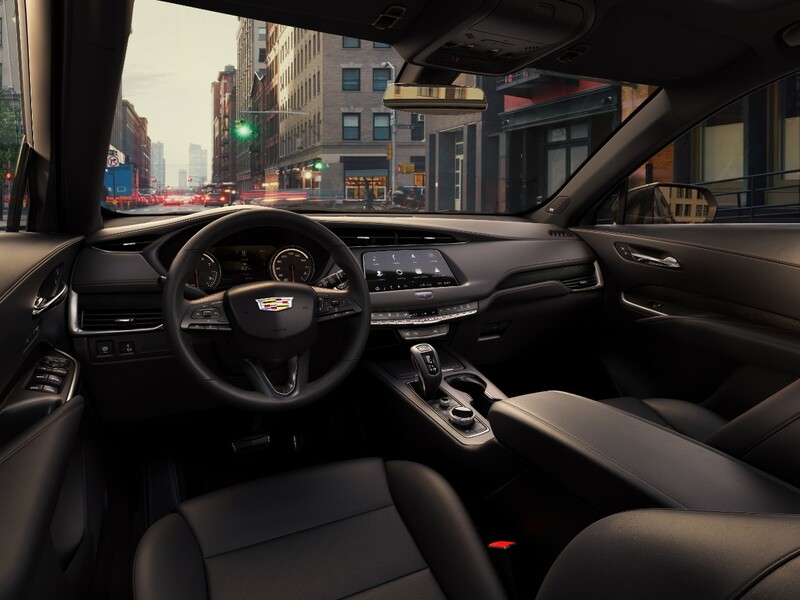 Available tech includes a safety suite with Cadillac’s rear camera mirror and a surround-vision camera, wireless charging, and navigation with an SD card reader. 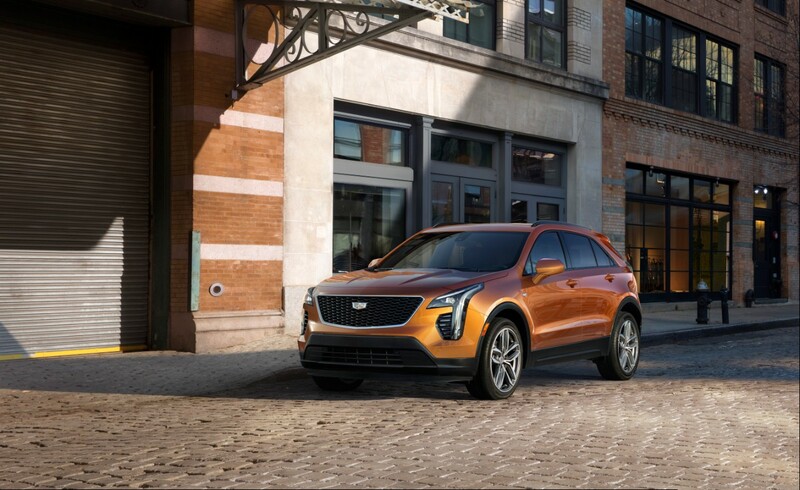 Power in the XT4 comes from a 2.0-liter turbo-four lashed to a nine-speed automatic transmission making 237 horsepower and 258 pound-feet of torque. That’s the only engine option for now and unless there’s an XT4 V-Sport model in the words, we don’t see that changing. The Cadillac XT4 will start hitting showrooms this fall with pricing starting at $35,790 including destination charge. The XT4 is nothing groundbreaking or particularly surprising, but it’s the compact crossover that Cadillac should have been building for a decade. The company is running three new ads during the airing including a 30-second spot which offers a glimpse of the new XT4.